Genealogy Gift Guides | Are You My Cousin? 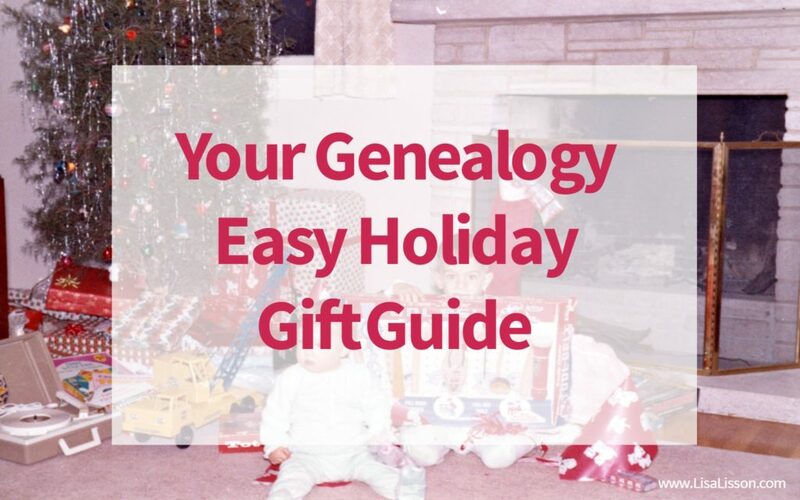 Genealogy Gift Guides are here! 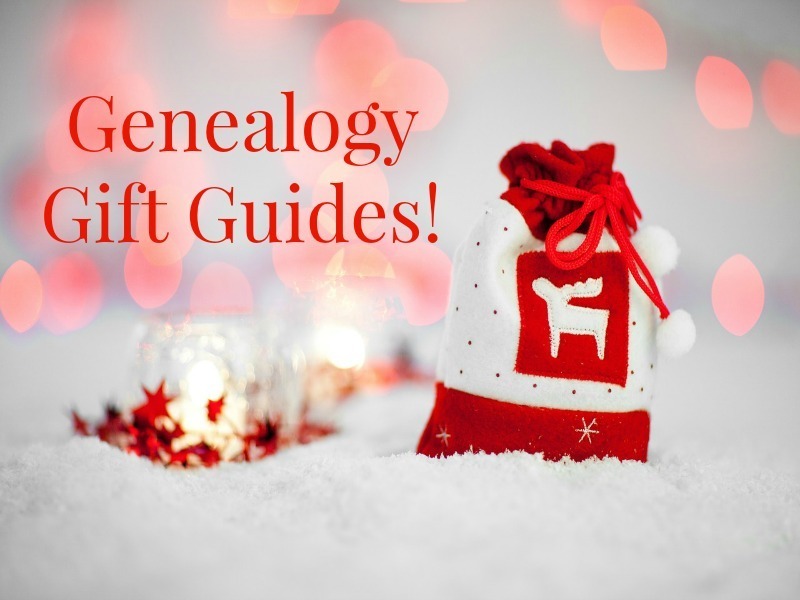 Enjoy these genealogy gift guides designed especially for the genealogists and family historians in the family. Your Christmas shopping will be more efficient and fun(!). Genealogy Stocking Stuffers – Genealogy gifts perfect to slip into a stocking. Genealogy Book Lovers – What genealogy researcher does not love books? Share your favorites with someone on your gift list. DNA + Genealogy Themed Gifts – DNA and Genealogy research go hand and hand. 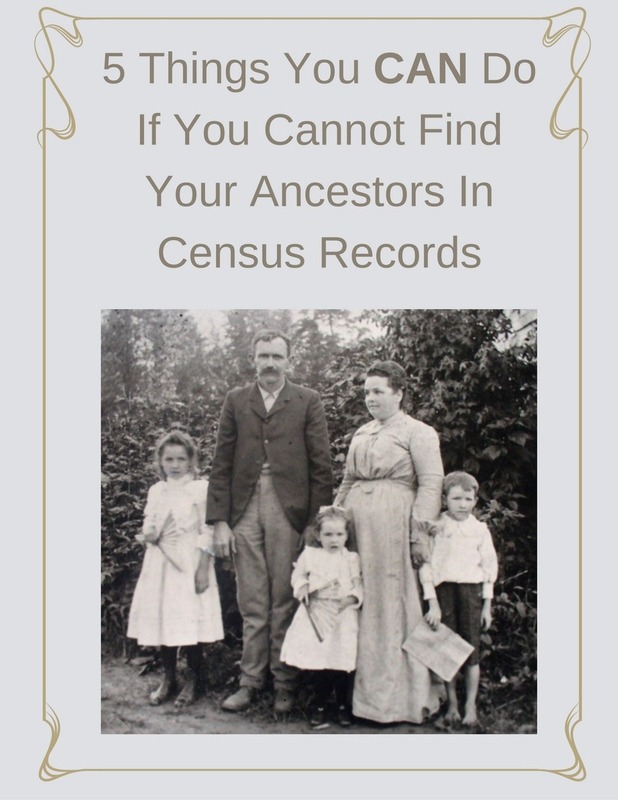 Help the researcher on your list break through that genealogy brick wall. 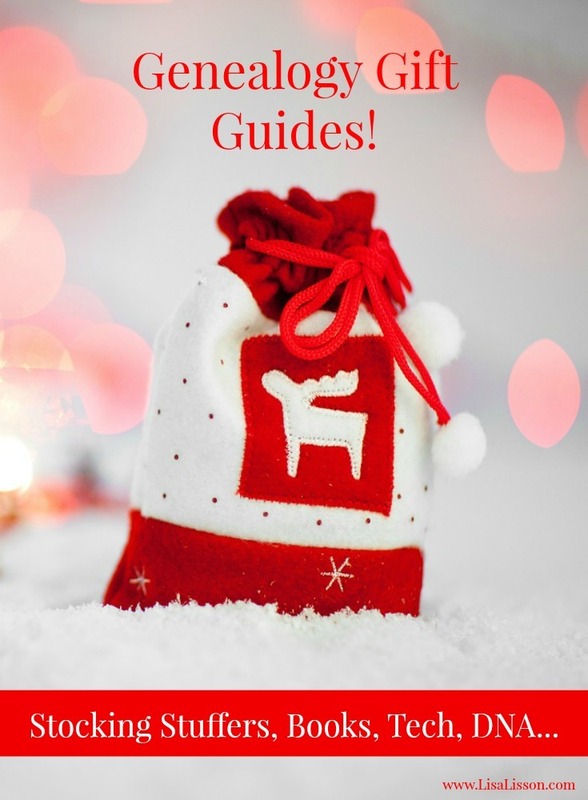 Your Genealogy Easy Gift Guide for the Holidays – Shopping for the family historian on your list shouldn’t be hard! NEW!!! Etsy Gift Guide for Genealogists – The perfect place for unique gifts for the genealogist and family historian. And because genealogists stay up late researching (ahem!)……. A Gift Guide for Coffee Lovers! – I’m serious about my coffee!